All deliveries are direct to your garden within 8–10 days. We use an extremely well-established and reliable family-run delivery company for all our deliveries. We never charge you for this service. Unlike most online retailers we actually stock our products with our delivery company so our delivery times remain the most competitive in the UK. Each delivery vehicle is manned by a professional and courteous two person team. Delivery times are Monday – Friday and between the hours of 6am to 5pm. On receipt of your order (and within our working hours of Monday to Friday – excluding Bank Holidays) you will be contacted within 48 hours to arrange your home delivery date. On the day before your arranged delivery date you will be contacted by the driver who will arrange a 4 hour delivery slot. For customer satisfaction purposes, on delivery the driver will inspect your goods with you and place to a room of your choice. Note: On all deliveries you will be required to sign a customer questionnaire regarding your delivery experience to accompany the signed proof of delivery. If an item is faulty or damaged, we offer a full, no-quibble, returns and refund policy. Please note that any damage or faults must be reported upon delivery otherwise the claim cannot be accepted. 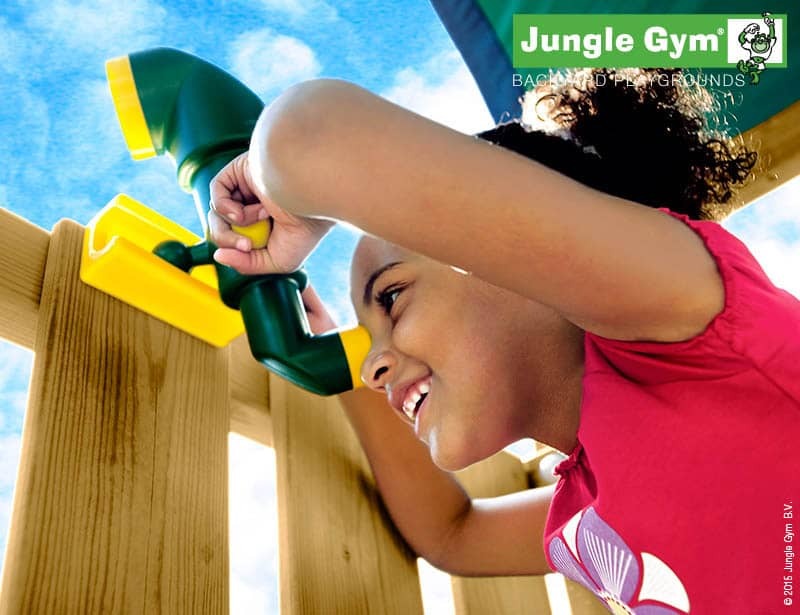 We recommend that you use our professional fitting service to install your climbing frame. We do not offer refunds on items damaged when conducting a DIY installation. You have a 14-day cooling off period after delivery. In this time, if you change your mind about your purchase, we will collect your order. A £30 collection charge will be required. Need to talk to us about your order? Call us on 01246 562 001, email us, or contact us via our contact form. BizzieBodies Kids Climbing Frames cannot be held responsible for any cost that may be incurred due to a delivery that is delayed beyond our control. No delivery will be left without a signature from the customer. All orders will only be delivered to the address stated at the time of the order. We will pass on your contact details (given at the time of checkout) to our delivery company. Any damages or shortages must be reported at the time of delivery or claims will be rendered invalid. Please do not commence or arrange any work to be carried out until you have recieved and checked your product fully. Failure to accept pre-arranged deliveries which are then cancelled by you or have to be re-scheduled due to YOUR circumstances changing with regard to delivery will incur a transport charge of £25.00 + VAT.